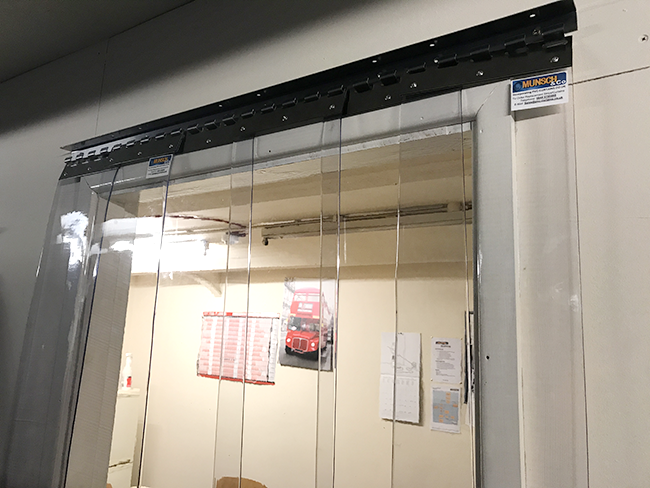 We are pleased to announce that we are now offering PVC Strip Door Kits on a same day/next day despatch for when you need a curtain in a rush. These kits come complete with the relevant number of PVC strips complete with stainless steel hanging plates, the hanging rail, screws, rawl-plugs and fitting instructions. Unlike some other companies offering made up kits, ours are made up the same day/next day to ensure the strips of PVC don’t roll inwards as, over time, if PVC is rolled tightly it will go concave. Visit our PVC strip door kits page to view our range. PVC curtains are one of the most economical and efficient solutions to retain warmth or cold, and to prevent entry by birds and any kind of insects, while still allowing safe passage for pedestrians and motor-vehicles. 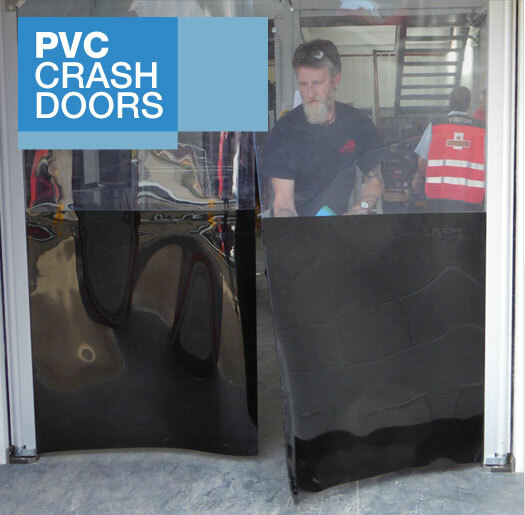 As an alternative to strip curtains, we also supply Industrial Crash Doors, find out more here. 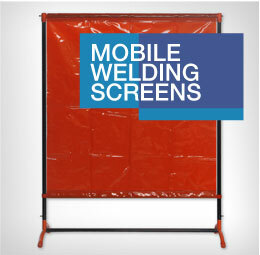 Individual PVC curtains overlap each other to form a sheet that will cover any size opening yet still be accessible to any vehicle or pedestrian. They are very simple to install and we now offer sliding options to allow for easier access. N.B. The sliding curtains slide in metre sections clear of the opening. Munsch & Co. carry a large range of PVC Curtains and components required to make up doors or partitions. We supply clear PVC from 1mm to 4mm thick, in widths from 100mm to 400mm. We also offer ribbed PVC in our 200, 300 and 400mm widths, which are great for reducing scratching from fork lift trucks or vehicles. The thicker grades are generally used for high usage areas and large openings, whereas the narrower gauges are more suited to pedestrian areas. We can also supply red or dayglow edge warning strips to warn FLT drivers. As the curtains are relatively simple to fit, we generally supply them pre-cut to length with the hanging plates affixed for our hook-on system or holes pre-punched for the bolt-on system. However for more complicated requirements we offer a full nationwide fitting service. In addition to our clear PVC we offer a number of other options including Anti-Static, Colours, Red, Blue, Black, Orange, Anti-Insect Yellow, Perforated (To Allow Air Through) Freezer And Chiller Grades, And Welding Grades. As every factory and storage space has its own particular characteristics, it is important that your plastic curtains are tailored just to your needs. 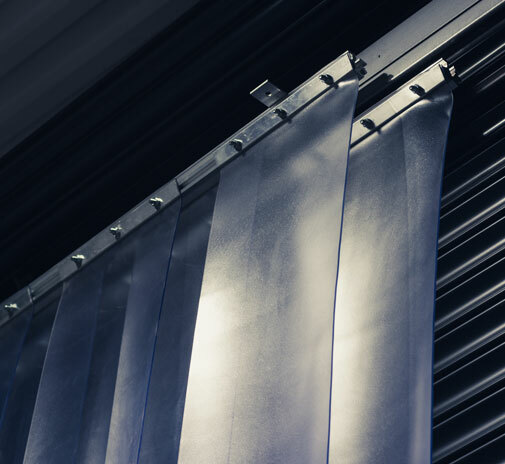 If you are operating a chilled area, freezer room or refrigerated vehicle, it may also be worth investing in polar grade industrial curtains, which significantly reduce energy waste by retaining chilled air within the enclosed space. Polar grade industrial curtains can withstand temperatures of down to -40°C and are ideal for any business that deals with refrigerated goods. Industrial curtains are also an effective way of improving your health and safety measure as our PVC curtains enable natural light to pass through, improving visibility throughout your factory or storage space to highlight obstacles for forklift and pallet truck drivers. To further improve health and safety, we also offer day-glo industrial curtains, which clearly highlight the edges of buildings, fire exits and doorways. 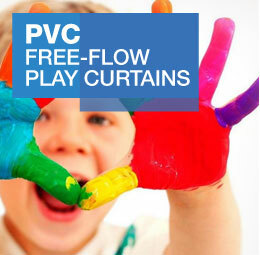 If you are struggling to fit your PVC curtains we offer a PVC Fitting Service. Our PVC curtains come in the following widths: 100, 200, 300mm and 400mm. Thicknesses vary from 1mm to 4mm depending on the width and grade of PVC selected. Thicker gauges are generally recommended for high-traffic areas which experience regular forklift or pallet truck through traffic and for particularly large curtains. We also offer ribbed PVC, these maintain good visibility by reducing scratching. We offer the following ribbed grades, 200mm x 4mm, 300mm x 5mm and 400mm by 6mm. PVC strip curtains can be ordered with either hook-on or bolt-on fixings. 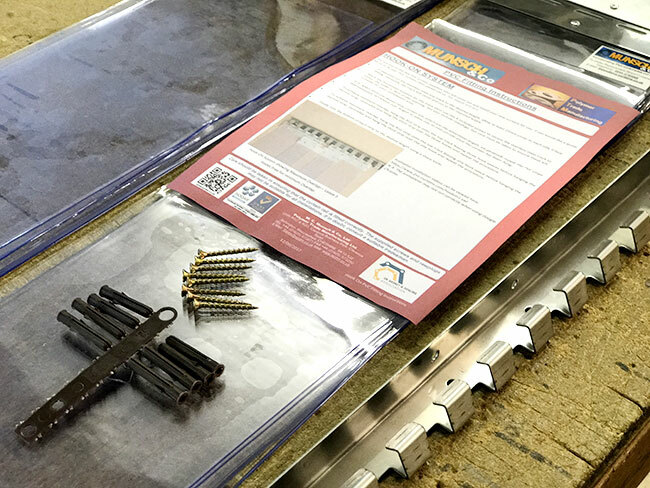 Although bolt-on strips offer additional sturdiness, the hook-on system allows you to easily remove strips for either replacements or to increase airflow when required. 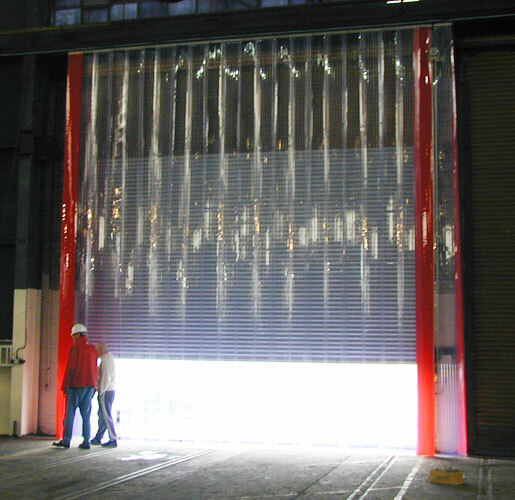 Should you wish to avoid driving through your industrial curtain, we also offer the option of a sliding system. This consists of an additional track/s attached to rollers. There are various styles of sliding system, including bi-parting for compact areas as the tracks slide out of the way in metre sections. 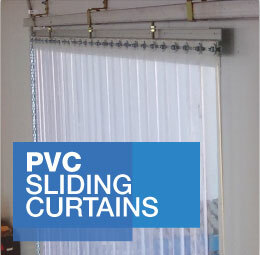 Whatever form of industrial curtain suits you best, here at PVC-Curtains.co.uk we offer a full nationwide installation service for more complex projects, however most curtains are supplied pre-cut with the hook on plates attached, or holes pre-drilled for the bolt on system, ready for easy assembly at your location. Please note, however, that we recommend using our installation service for curtains requiring additional steelwork and gallows brackets. 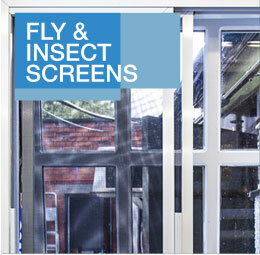 For more information about industrial curtains, please contact us on 01625 573 971.